Are Justin and Hailey married? Here’s everything you need to know | SHEmazing! 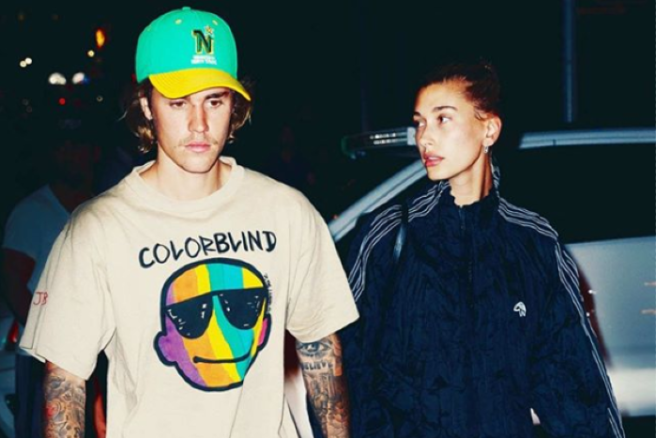 Earlier this summer, Justin Bieber officially went of the market when he confirmed his engagement to Hailey Baldwin. The Baby singer fell head-over-heels for the model and felt he was ready to take the next step in his relationship. “Hailey, I am soooo in love with everything about you! So committed to spending my life getting to know every single part of you loving you patiently and kindly”, he wrote. But have the two already tied the knot?! Rumours started circling that the happy couple had made their marriage official during a trip to a New York City courthouse on Thursday. Sources told People of the civil ceremony’s details, saying that the lovebirds were planning to a have a wedding celebration with loved ones later on. However, the truth of these statements were questioned when Hailey commented on reports of the marriage. “I understand where the speculation is coming from, but I’m not married yet!” she wrote on Twitter. Justin’s Canadian citizenship has also been a factor in the young couple’s wedding plans. Reports of him applying for dual citizenship seem to confirm their marriage date is soon approaching, according to TMZ. Are the two already thinking about their future kids’ citizenship status? We will just have to wait and see if either one shares the big news of a wedding date, but for now, it appears Justin and Hailey are still enjoying their engagement.